“A teardown a day” in the greater Seattle area. 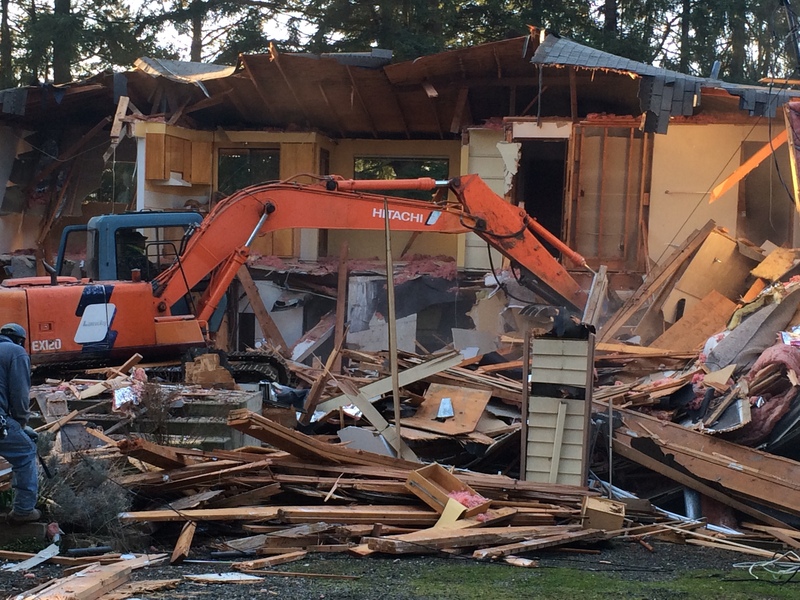 According to the Seattle times reporter, Zach Walker, Seattle now sees one home teardown every day. New homes are built on lots that have the desired location and street. Ballard area is popular for young people with many night spots, bars, fashionable breweries and the bike trail along the ship canal. Green Lake has the lovely walking trail around this small lake where you can also swim and paddle a canoe. Mercer Island and Medina are the most highly priced neighborhoods. The demand for housing is high in Seattle with our tech boom this year. Boeing is expanding its new triple seven factory, Amazon keeps hiring in the lake Union area, Apple is moving 1000 new employees to Seattle, Google, Phillips, Starbucks, Microsoft and many other high tech firms are growing and expanding. At our open houses we meet people that have moved here from California, Texas and the east coast. 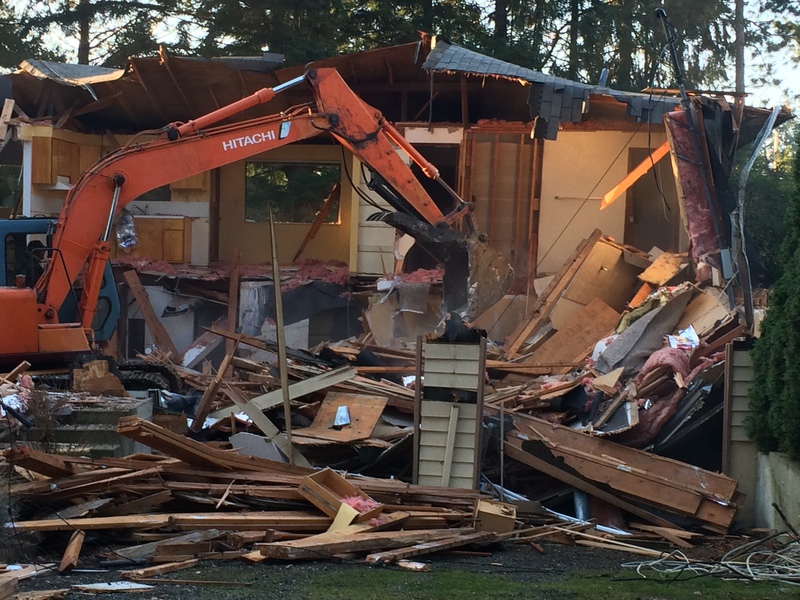 Older homes from the 1920’s to 1950s are being demolished for new homes, or a set of 4 townhomes. More houses have been demolished and replaced in the past 18 months than in the four previous years combined. Many homeowners are happy to see their neighborhoods changing as it brings the value of their property up. Gary Keller, founder of our firm, Keller Williams is predicting a downturn of house prices next year. Along with downturns of China, Brazil and Europe which affect our economy. We do see this pattern every 7-10 years and we are due to a correction. We hear reports of slowing down already in some states. IF we see a down turn or slowing in our hot Seattle area is the question. Perhaps prices will stay the same for a year or two ? perhaps they will dip down next year ? 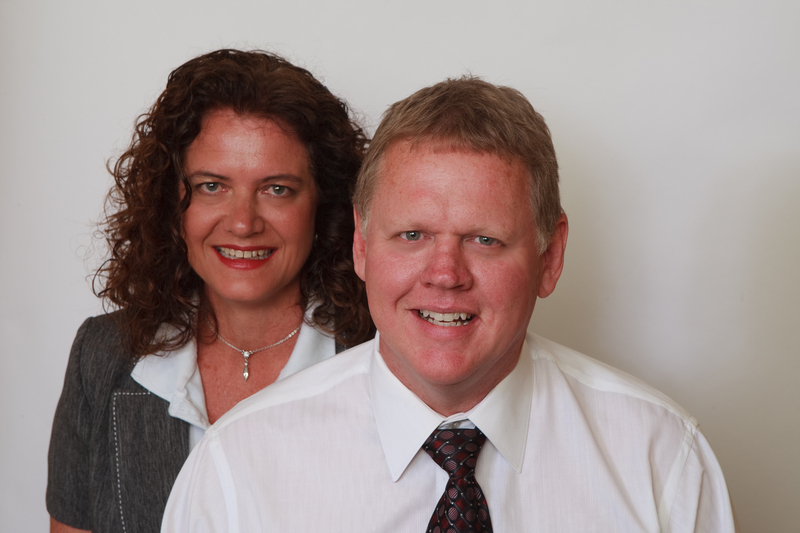 If you are considering selling your home, have us come give you a free consultation on how to prepare for sale. This may be the best time to sell. If you know someone who is looking to buy, we have expert skills in winning multiple offer situations and finding those homes that missed the multiple offer rush for various reasons. Not sure? No worries. A simple chat and no pressure from us. Give us a call today.